Cell biologist Bruce Lipton, PhD, explains how the body is already set up to do the work of identifying and creating an immune response to foreign matter or invasive organisms entering and passing by the tonsils. Lipton’s expertise in biology walks us through the body’s intelligent design for responding and defending itself and then compares this process to the artificially created “immune” response through injected vaccinations. Read more by Lipton on Kindred here. 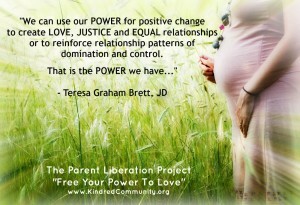 Listen to Lipton’s recorded teleconference on Kindred here. 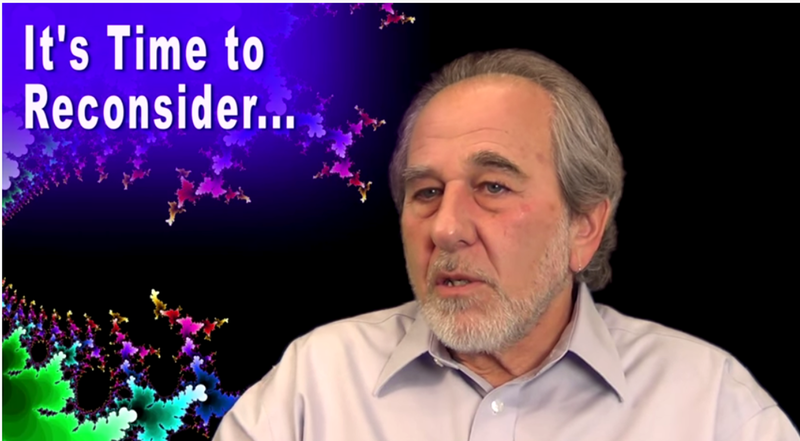 Visit and support Bruce Lipton’s work here. The Canary Party. The Canary Party is a movement created to stand up for the victims of medical injury, environmental toxins and industrial foods by restoring balance to our free and civil society and empowering consumers to make health and nutrition decisions that promote wellness. Mercury-free Baby. We hope you will help us in making the world, and the womb, a safer place for children by making sure that they are protected from unnecessary, unsafe, and completely avoidable mercury exposures. Join the growing number of informed parents and healthcare professionals who are accepting only mercury-free dental fillings and vaccines. 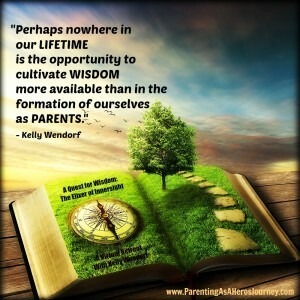 When it comes to children, demand mercury-free! National Vaccine Information Center. The NVIC is a national charitable, non-profit educational organization founded in 1982. NVIC launched the vaccine safety and informed consent movement in America in the early 1980′s and is the oldest and largest consumer led organization advocating for the institution of vaccine safety and informed consent protections in the public health system. This website was created to provide you with the information you need to make an informed vaccination decision. The Vaccine Ingredient Calculator. Comprehensive comparison of vaccines. Different brands of vaccines have significant differences in their ingredients. Prior to creating a Vaccination Plan, consider comparing the ingredients in various brands. Plan for safety.